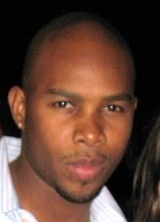 I am Paul Gage the owner of Boost Sales and Marketing,LLC. 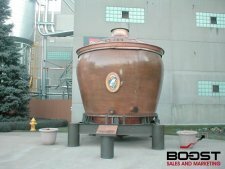 Boost Sales and Marketing,LLC is a Beverage Sales and Marketing Firm that helps Beverage Suppliers and Distributors Boost their Sales using my proven sales and marketing knowledge. After graduating from Texas A&M University with a degree in Marketing and Economics, I went to work for Pepsi Bottling Group which is the largest manufacturer and distributor of Pepsi products. I spent the next few years working in their largest channel which consisted of convenience stores, drug stores, hospitals and a few health and fitness clubs. I spent the majority of my days working in coolers, building outstanding relationships with retailers and developing sales and marketing strategies to become the top sales person in the country. Working for Pepsi Bottling Group was the foundation for launching my beverage career. PBG taught me the importance of servicing my accounts by building great relationships with account managers and managing the quality of our products. I whooped the competition not because of our brands but because of my outstanding retailer relationships and in-store execution. While at Pepsi Bottling Group I accomplished many company goals such as selling the most Aquafina water and Mountain Dew amp throughout the entire US. I was also a Team Leader in the Mountain Dew Amp launch program. I sold out the entire warehouse of Mountain Dew Amp in the first week of launching the product in 2001. "I Know How To Sell"
After working with Pepsi Bottling Group I decided to increase my beverage experience and started working for Coors Brewing Company. 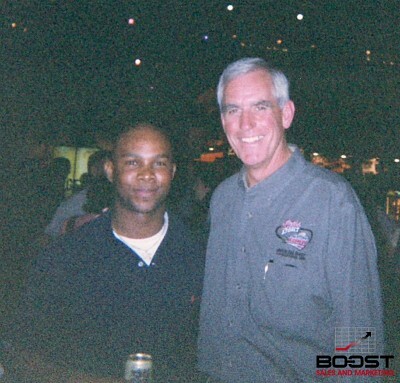 Coors had to be the best company I could have ever worked for because they put all they had into their people. I left Dallas, Tx and after training for 4 months in Golden Colorado. Coors transferred me to New York which was their largest market. 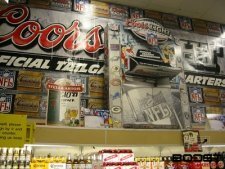 Coors Light was the number 1 selling light beer in New York. I was responsible for the entire Westchester Co. 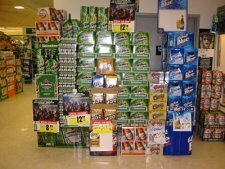 I worked side by side with Manhattan Beer Distributors helping grow their overall business..
After Coors I went to Los Angeles, Ca and worked at UBS in Beverly Hills, CA. The largest wealth management firm in the world with over 2 trillion in assets. I worked with a team of brokers that managed well over 100 million in assets. Working with client assets was not as fun as selling beer and I had to go where my heart was..the beverage industry. 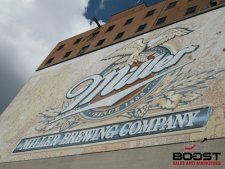 After working at UBS, I went and worked for Miller Brewing Co/Team Enterprises. This is where I gained a lot of my promotional experience. I worked with hundreds of attractive models doing promotions every night in the Heart of Hollywood and Santa Monica,CA. I executed the best on-premise promotions in accounts that typically would not allow promotions. I made sure the bar consumers were having a great time and that my girls were the very best. I was able to get a lot of beverage placements for Miller Lite because of my excellent relationships I developed and my sales and marketing skills. I learned how to drive traffic to my bars and made my owners a lot of money. If you know how to add value to your retailers, they will let you do anything you want. It is all about becoming an expert in their business. I share these stories with you so you can understand that it is not always about your beverage that you are selling as much as it is with the service you bring to retailers. Your number one focus should be on growing the retailers business. Then you want to promote the hell out of your beverage by engaging consumers to interact with your brand. All of the successes I have experienced came from hard work and building relationships throughout the beverage industry. Boost Sales and Marketing,LLC helps new and existing beverage manufacturers launch their new beverages into all major trade channels using the best beverage distributors. I've sold product to Walmart, Bj's, 7-Eleven and even QVC. Getting your product to retail is easy, getting consumers to purchase it over and over is where I differentiate myself from the so called marketing Guru's. You need unique and proven strategies to make your product fly off the shelf.